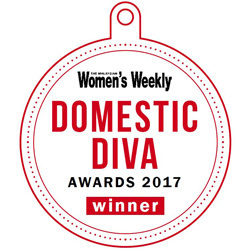 Naturel Pure Olive Oil and Naturel Soft Margarine earned recognition from The Malaysian Women’s Weekly Domestic Diva Awards 2017 for the best olive oil and margarine category respectively. The winners are voted by the readers of Malaysian Women’s Weekly Magazine (MWW), an English lifestyle magazine with the highest readership and circulation in Malaysia. After compiling votes from readers as well as feedback from a panel of judges, Naturel Pure Olive Oil and Naturel Soft Margarine came out as the favourite!